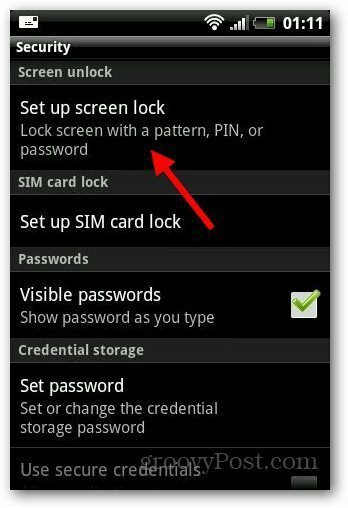 Creating a passcode to lock your Android smartphone is an essential step for keeping it secure. Here’s how to set up an alphanumeric password to keep your device secure. Protecting your smartphone with a security and pattern lock is essential as it prevents others from accessing your personal data stored on your smartphone. 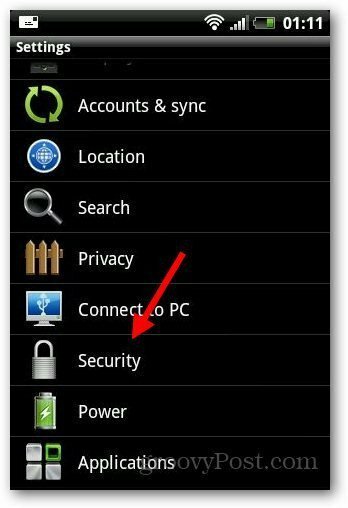 Earlier, out senior editor, we showed you how to enable and recover pattern lock on your Android device. 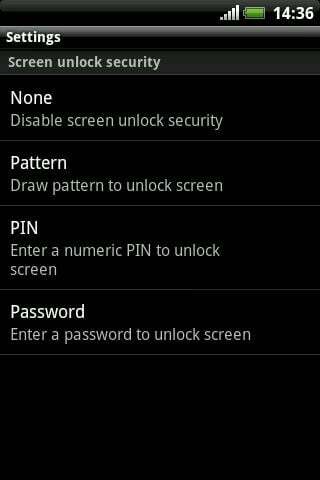 But I think its better if you use security lock (PIN or Password) to lock your phone rather than using a pattern. Click on Menu button on homescreen and tap on Settings. 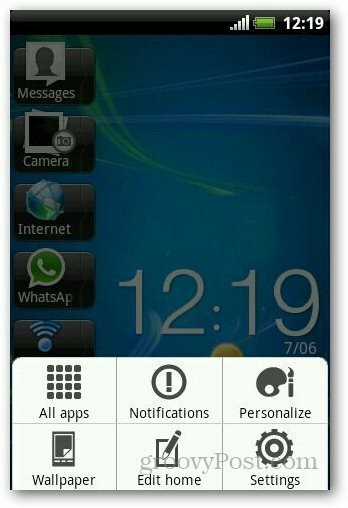 Under Screen Lock, tap on Set up Screen Lock. It will show you different types of locks you can use: Pattern, Pin and Password. 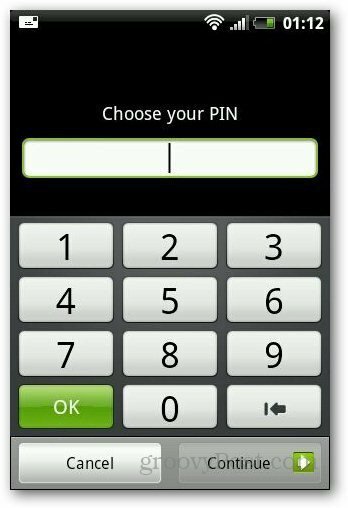 In PIN lock, you can use any set of numbers as your pass code. You can use the Password option by setting an alpha numeric combination. Enter the pin you want to use and tap on Continue. It will ask you to confirm it again. After you’ve enabled the Pin code lock, tap on Lock Phone in security settings and set it to Immediately. This ensures that your phone is protected with the security lock as soon as you press the power key. 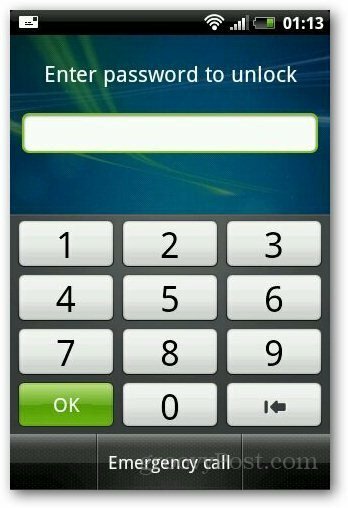 Now you’ll need to enter your password any time you need to unlock your smartphone.